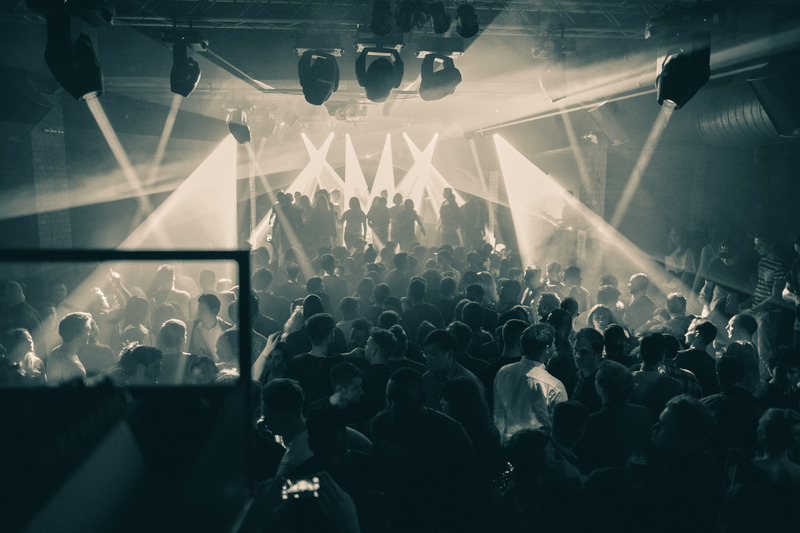 Pretty much the whole of clubland was appalled when Fabric had its license revoked a few months back — after all, if Fabric could be closed so easily, what hope was there for other clubs? So pretty much the whole of clubland united behind Fabric’s #saveourculture campaign to have their license reinstated, and there were joyous celebrations when the campaign was successful. The talk now is of changing the conversation about club policing, planning and licensing — and ultimately changing the law, something Fabric’s lawyers have been beavering away at ever since the club was shut. It’s summer 1999 and legendary US DJ Danny Tenaglia is on a touring visit, wearing a hard hat, slowly making his way down a ladder through a dingy entrance into the Metropolitan Cold Stores, which had historically served as the fridge for the nearby Smithfield Meat Market in Farringdon, London. He’s with Craig Richards, Terry Francis and Keith Reilly, in the middle of a time that nightlife in the city, and many others in the UK, is booming, with Turnmills, The End, The Cross and a soon-to-be-opened Home all about to reach the peak of their success. It’s also the end of a 10-year search by Reilly and his business partner Cameron Leslie to find the right location for a new London venue, with the Victorian-era space coming towards the end of a three-year renovation process. Lit only by torches, the group make their way through the arches below Smithfield market, which are on the way to becoming a three-room nightclub named Fabric. 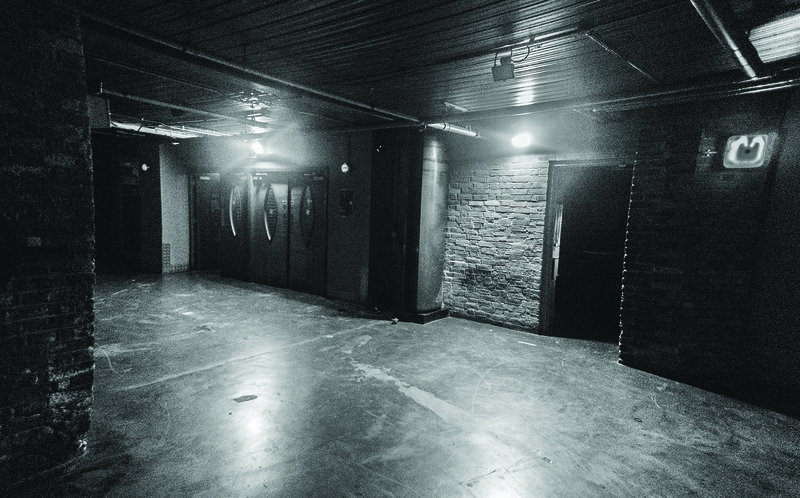 The venue would first open its doors in October of the same year, with Richards and Francis installed as residents, and in the 17 years following would establish itself as the beating heart of London club culture. Fabric would also go on to become known as a beacon of best practice in an industry plagued by bad operators, do joint work with the Metropolitan Police showcased to other forces around the UK, and be regularly used as an example to problem licensees within London. 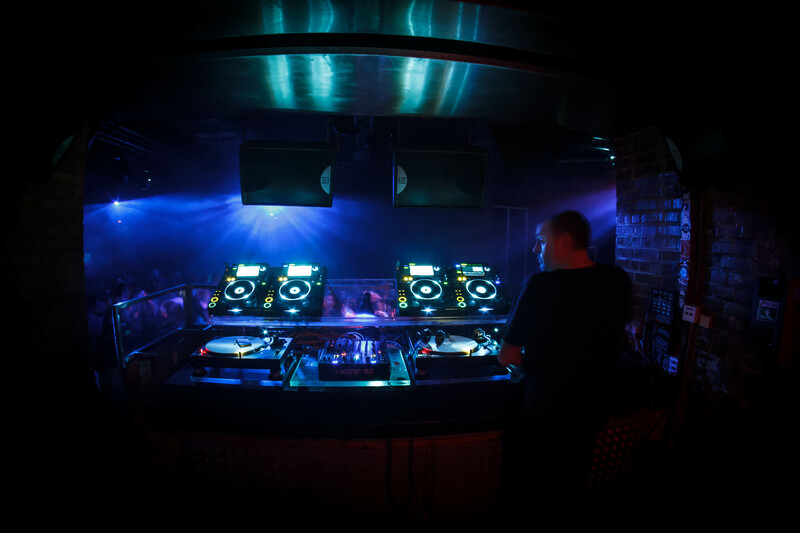 But, after the deaths of two teenagers from drug-related causes during the summer of 2016, Fabric was famously forced to shut in August pending a review of its license. It was a fork in the road for London’s night-time economy, shining a light on an ongoing issue in the capital that has seen 50% of the city’s clubs close over the last eight years and 40% of its music venues shut, as policing, planning and licensing struggle to balance the needs of clubs with those of residents and businesses. It’s a challenge that threatens the UK’s fifth biggest industry, the night-time economy, which accounts for at least 8% of UK employment and has a revenue of £66 billion pounds per annum. In the early hours of Wednesday 7th September, at the end of the subsequent hearing, the clubbing world was rocked by the decision of Islington’s Licensing Sub-Committee to revoke the venue’s license. It was a ruling that sent shockwaves across the industry, and was bemoaned by many outside it. Islington MP Emily Thornberry said the Metropolitan Police’s attitude towards the club was “disgusting”, and that the decision “sets a worrying precedent when we are already losing many of our nightclubs”. London Mayor Sadiq Khan, meanwhile, reiterated these sentiments, saying he was “disappointed” by the decision that “points to a wider problem of how we protect London’s night-time economy”. 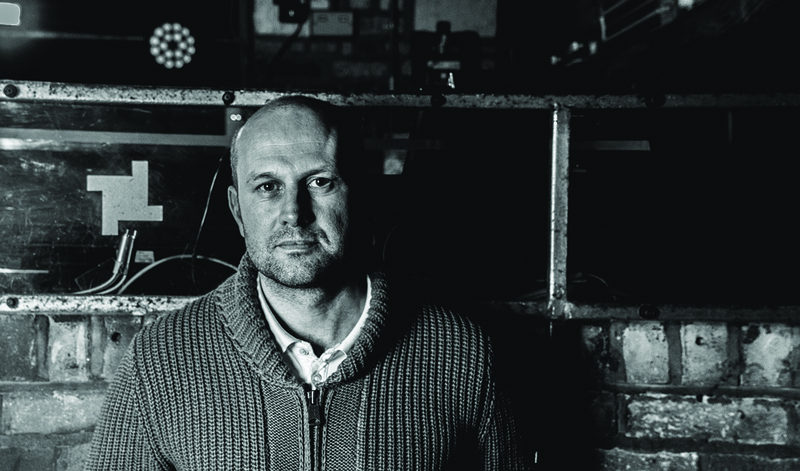 “There’s no question that it was conducted badly and unfairly,” Fabric resident Craig Richards tells DJ Mag when speaking about the license review. 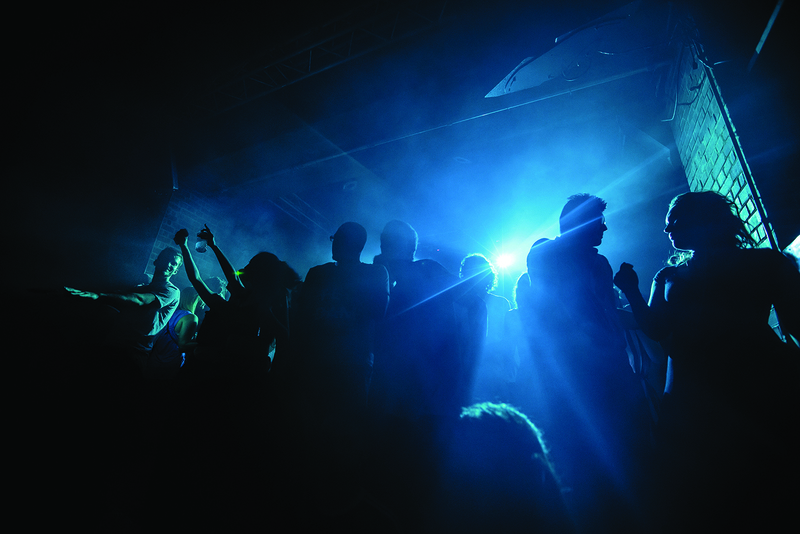 The official statement regarding the decision by Islington council described a “culture of drugs” at the venue as the reason for closure, with the 11-point list supposedly justifying the decision pulling mainly from an undercover police operation that took place in July before the club’s closure, which contained no hard evidence of drugs or drug use on the premises. Instead, it relied on observations that people at the venue were “manifesting symptoms showing that they were [on drugs]”, including “sweating, glazed red eyes and staring into space”. Claims followed in the press that the closure was part of plans for a wider regeneration of Fabric’s local area, and that the undercover police investigation, titled Operation Lenor after the brand of fabric softener, was part of a “revenge vendetta” against the club, after a judge overturned Islington council’s decision to employ drugs detection dogs last year. It’s a claim the Metropolitan Police vehemently denied. 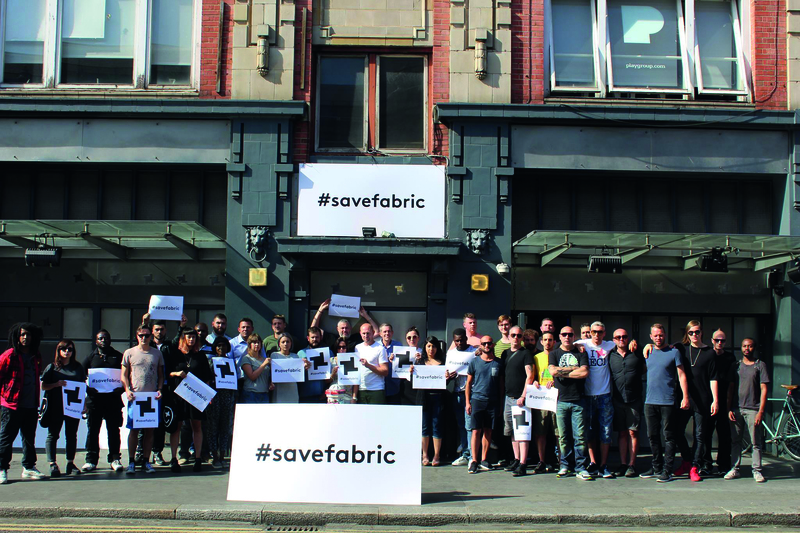 But Fabric remained defiant in the face of adversity, stating that they would appeal the decision before setting up the #saveourculture campaign to fight the ruling. It amassed over £100,000 in four days, and went on to raise £333,618 by the time the campaign wound down. 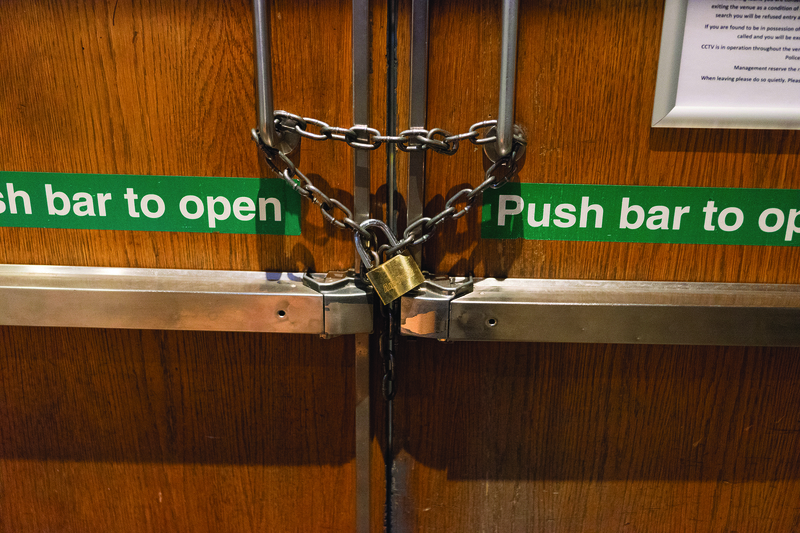 The week before the fund ended in November, it emerged that Fabric was in talks with Islington Town Hall aimed at agreeing licensing conditions that would allow the club to re-open. 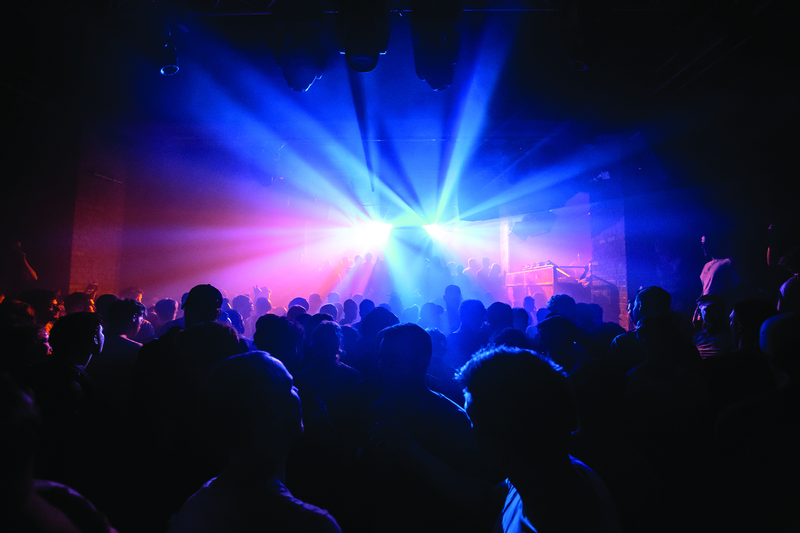 Shortly after, Fabric issued a joint statement with the Metropolitan Police stating that a deal had been struck at Highbury Magistrates Court, outlining the conditions of the agreement, including include the use of a new ID scanning system, enhanced search procedures and physical changes to the club. 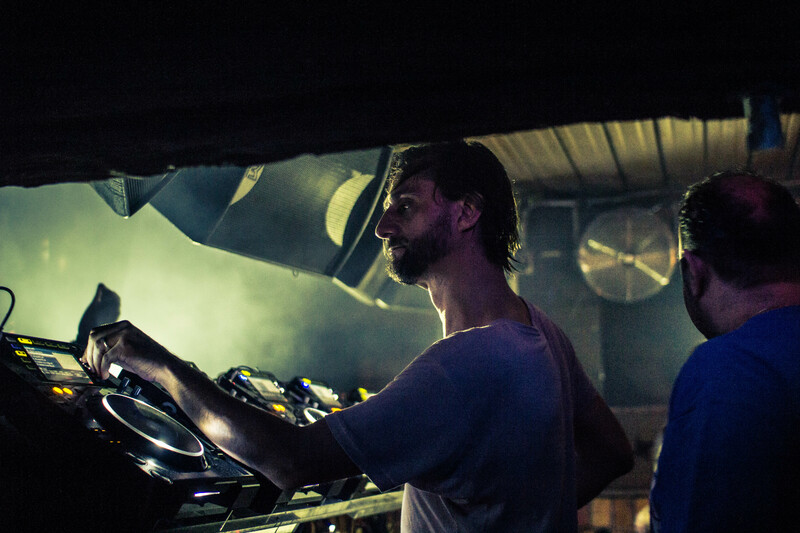 “There was certainly an awareness of the impact that this was going to have on the wider ecosystem,” Fabric co-founder Cameron Leslie tells DJ Mag as he sits by the bar in the Farringdon venue shortly after the decision to re-open the club was rubber-stamped in November. Because of that, the campaign served as a tipping point within the industry, unifying the dance music scene. Fabric regulars Jamie Jones, Seth Troxler, Andy C and Eats Everything all donated generously, but perhaps more interesting was that venues and operators including The Columbo Group — behind numerous London venues including Phonox, XOYO, The Nest and The Old Queen’s Head — The Box Soho and The Warehouse Project also donated heavily. “You could say XOYO is one of our closest competitors,” Leslie continues. “But people like Steve [Ball] at the Columbo Group and Sacha [Lord-Marchionne] at The Warehouse Project epitomised the level of support we had from peers and competitors. One thing that comes across when talking to Leslie is that he never sounds like the club has been dealt a tough hand, which would be forgivable with Operation Lenor in mind. “It’s hard to put your finger on,” he says on the breakdown in the club’s relationship with the police. “But the reality is that it did happen, so the question now is whether there’s been a change. We’ve got to work very hard to convince the individuals that are stakeholders in the existence of something like Fabric — that it’s a force for good. A central part of the appeal campaign was the Night-Time Industry Association, which was set up by chairman Alan Miller alongside independent venue operators. He was the first to speak publicly following the revocation of Fabric’s license, passionately addressing those outside the hearing at Islington Town Hall to say that the decision would be fought. Miller is clear where the misbalance lies with the treatment of licensing in London. 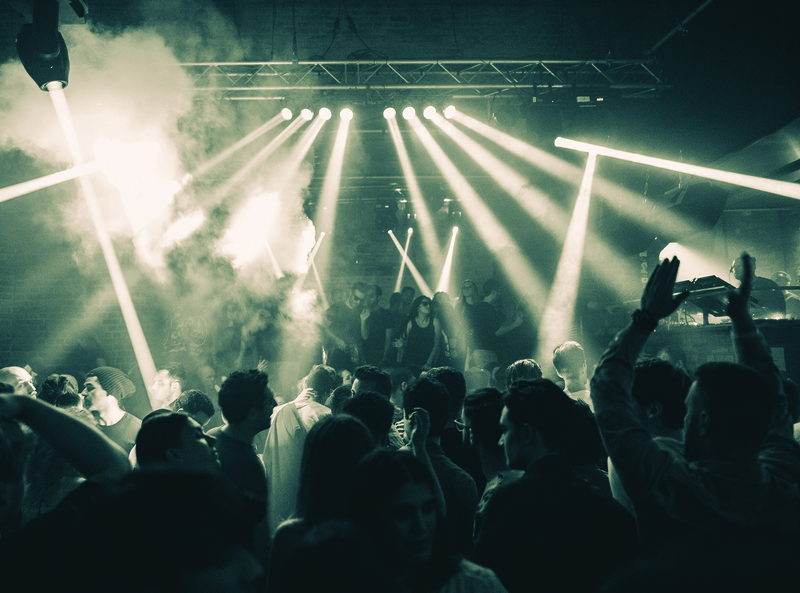 “The issue is absolutely between the police and councils; how nightlife is looked at, the regulation of it, and what happens with holding venues accountable for personal behavior. The question should be begged: if nightclubs are coming under that scrutiny, then why aren’t the other institutions? “People bring [drugs] through customs at airports, so why aren’t those places being shut down? Surely we should be focusing on how the drugs got to Fabric if they are the issue? And that’s something Sacha Lord-Marchionne, Warehouse Project’s co-founder, agrees with. 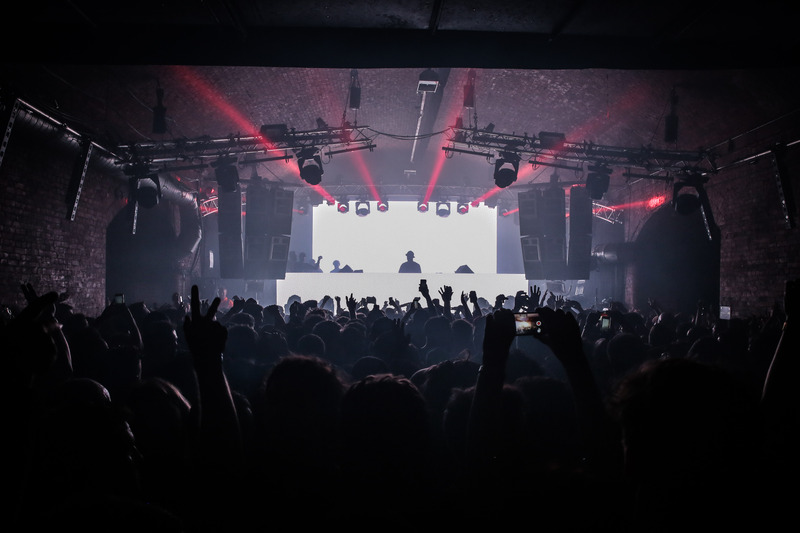 “Manchester’s very much developing in terms of the night-time economy, and it’s a shame seeing what’s happening in London,” he tells DJ Mag. 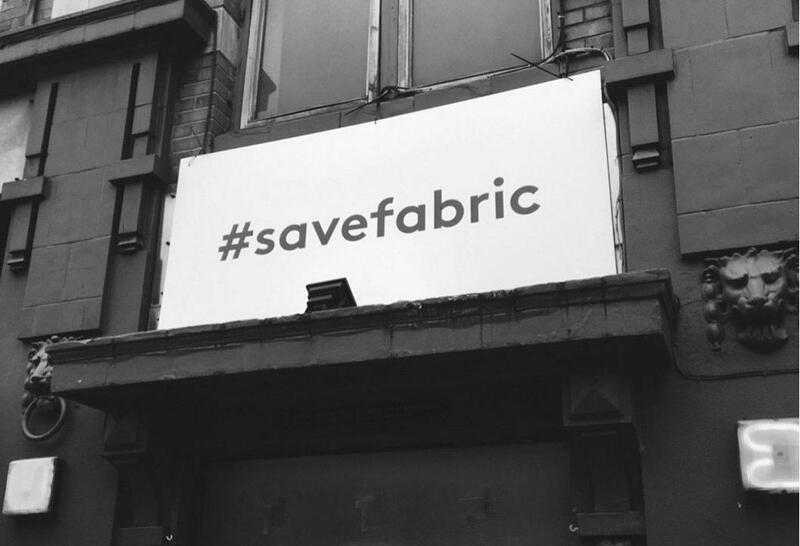 In November, Fabric co-founder Cameron Leslie went to visit the Manchester venue when they hosted a #savefabric night. Ahead of the event the pair sat down for tea with the Lord Mayor of Manchester and Pat Karney, a leading member of the city centre for Manchester City Council. 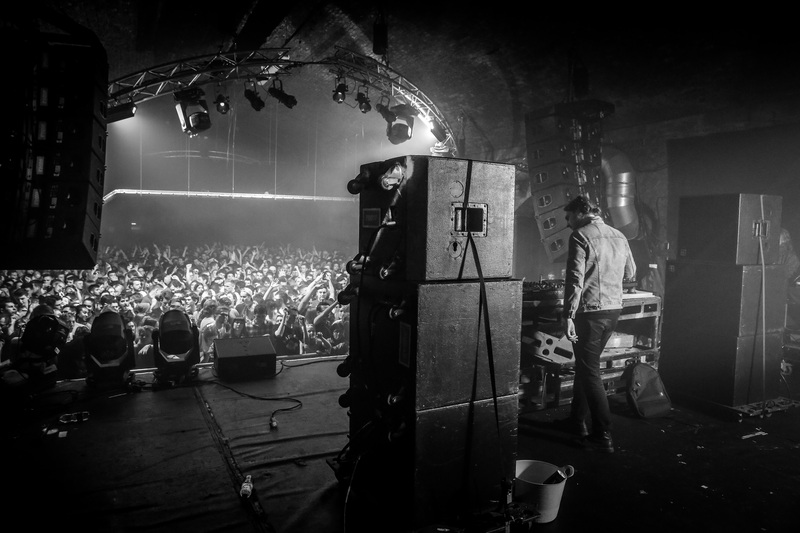 The Warehouse Project itself hasn’t been without its problems. In September 2013, Nick Bonnie collapsed at the venue and later died after taking cocaine and MDMA. “That was a difficult time,” Lord-Marchionne explains. “A lot of people don’t realise that as a promoter it’s very emotional. But there was never a question by authorities that we’d done anything wrong. This more progressive approach is something that’s mirrored in many cities across Europe. Berlin introduced their Club Commission in 2000, to protect venues’ interests, and Amsterdam introduced their first nachtburgemeester — or night mayor — in 2014. It’s been cultivating the city’s night-time economy ever since, and is a concept that’s spread across the continent, with Paris, Toulouse, Zurich and others following suit. This is where London, despite the recent issues with Fabric, made its first major strides to reestablish itself as a 24-hour city when London Mayor Sadiq Khan revealed Amy Lamé as the first London night czar in November, as well as Philip Colvin QC as the new chair of the Night-Time Commission. Figures show that the city’s nighttime economy currently contributes £26.3billion, and figures from London First that are supported by the Mayor’s office show this is now expected to rise to £28.3billion by 2029. “It’s one of the most important things that’s happened in the last two decades,” Amy Lamé says of the appointment of a night czar. “Because Sadiq’s put his money where his mouth is and shown the night-time economy is hugely important to London. “That must be a huge boost of confidence for anybody that works as part of it. Since starting, I’ve had positive conversations with venue owners, the police and councils. Lamé stresses the importance of the Agent Of Change principle that Khan vowed to introduce as part of his London Plan, which would protect London venues by making property developers responsible for ensuring they don’t threaten the future of existing establishments. Mirik Milan, the Amsterdam night mayor, says London won’t see change overnight, however. But Milan says the role as it is will have its limitations, too. “The problem in London is that the boroughs have far too much power,” he explains. “When someone is called the Night Czar, you would hope that person has all the power, but even the Mayor doesn’t — and that’s not a good strategy for London. 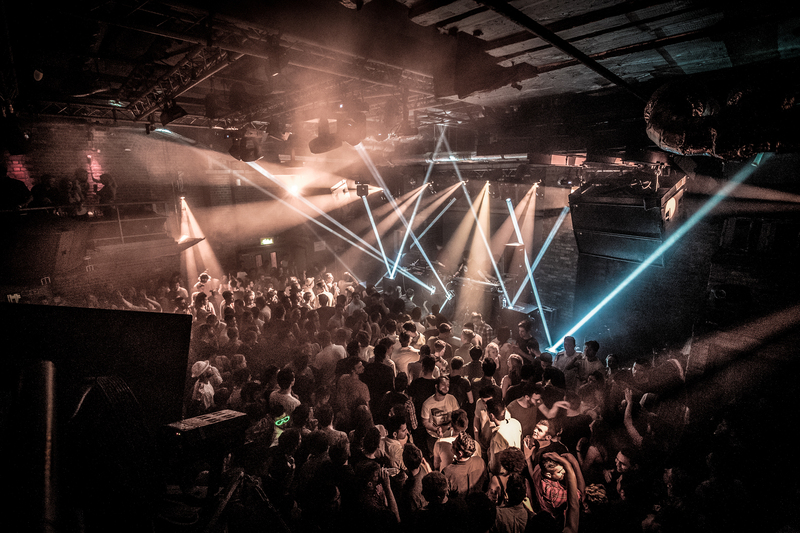 The changes come at a time of renewed investment in London clubs. 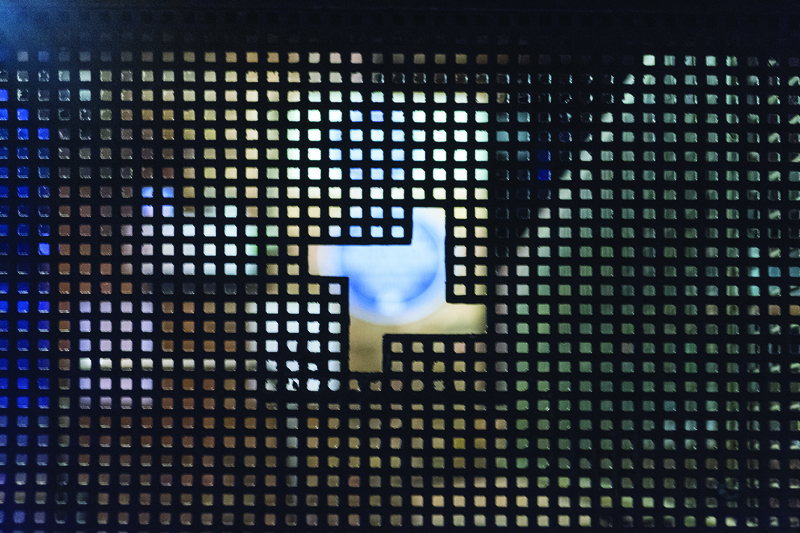 The Bridge, Pickle Factory and Phonox are all newly opened venues enjoying success, whilst Printworks is the new 5000-capacity club that is set to open in Docklands by the team behind the hugely successful Tobacco Docks events. Leslie also says finding a balance between all the night-time economy’s stakeholders is key to success, which he feels the London Mayor has executed perfectly with his appointments of the night czar and the new chair of the Night-Time Commission. 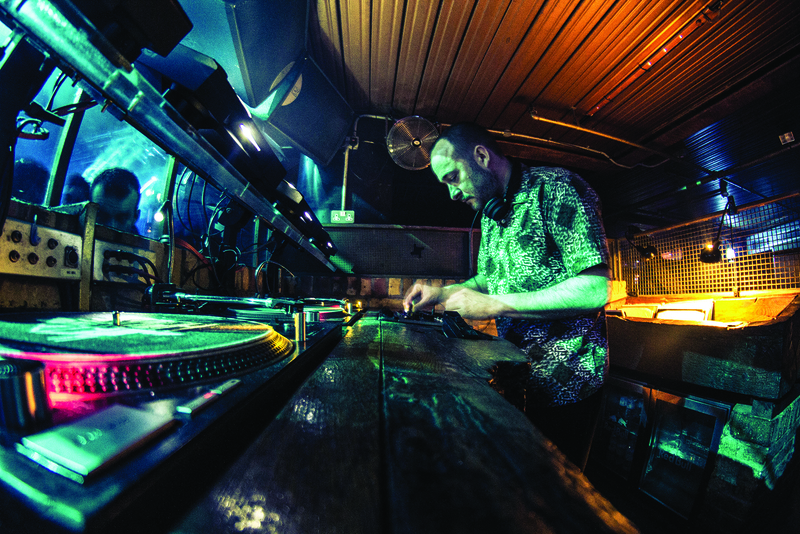 That support from City Hall saw Fabric invited to provide written evidence to the House Of Lords Select Committee on the Licensing Act, where the club’s lawyers made 12 recommendations for changes in law and guidance to stop situations like Fabric’s closure happening to other venues in the future.